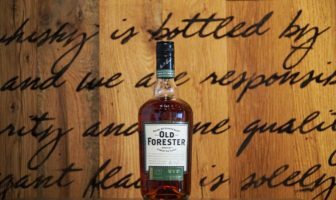 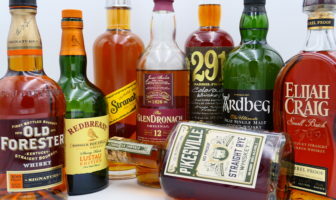 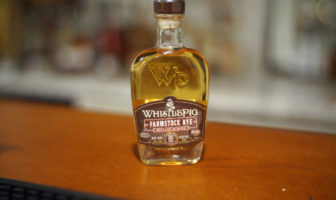 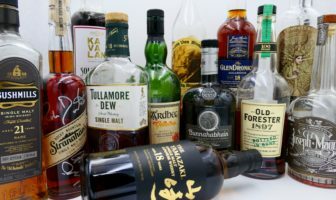 Wes and Jeremy review their top whiskeys of 2018! 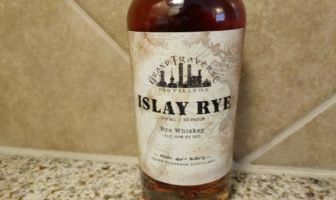 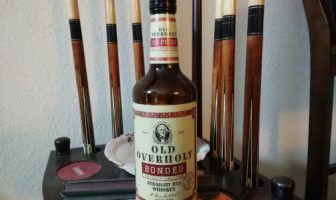 Nick completes his trifecta of reviews for Grand Traverse distillery with the Grand Traverse Islay Rye whiskey. 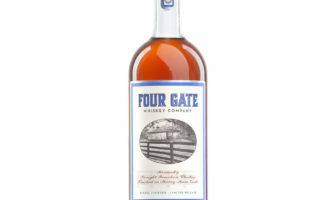 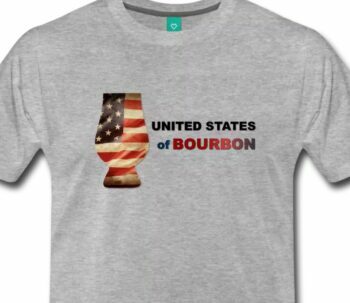 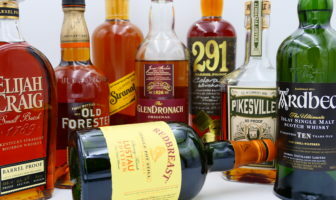 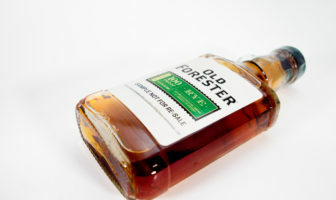 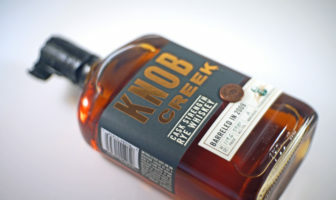 ModernThirst tastes and rates Knob Creek Cask Strength Rye Whiskey from Jim Beam. 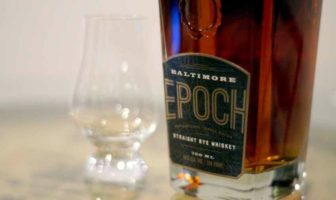 ModernThirst tastes Epoch Rye, the first rye whiskey distilled in Baltimore since prohibition.